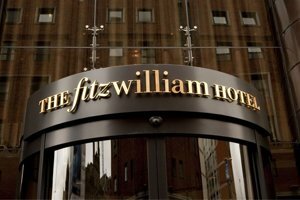 We always recommend you stay in one of our preferred hotels when you attend any of our Routes events. Events in Focus are our only Official Accommodation Partner. Not only will you enjoy discounted rates, you’ll also find dedicated information desks where you can get advice and information on all the event details. We have recently been made aware of a fraudulent hotel booking company who are contacting delegates and claiming to be either a preferred supplier or, in some cases, working for the show/exhibition itself. 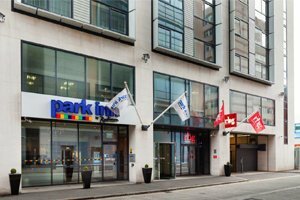 Please be wary of any other accommodation companies making claims to be affiliated to Routes Events or purporting to be our official hotel provider. 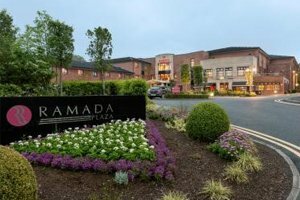 A 6-minute walk from Belfast Central railway station, this riverside hotel provides all amenities needed for a very comfortable and enjoyable stay. 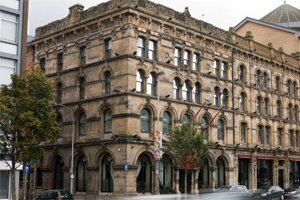 Set in revamped warehouse space dating back to the 1800s, this stylish hotel features contemporary rooms and a brasserie restaurant with cocktail bar on-site. 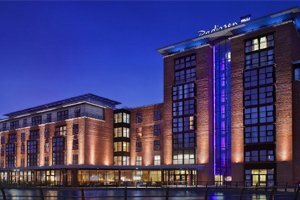 Radisson Blue combines a tranquil riverside setting with easy access to Belfast city centre, each of the 120 rooms feature free high speed Wi-Fi and offer an inviting place to unwind. This grand Victorian and art deco-style hotel is a 4-minute walk from St. Anne's Cathedral, and features a spa and rooftop gym with panoramic views of the city. 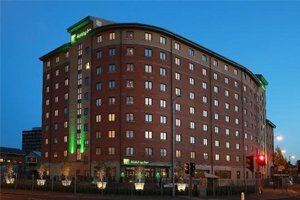 This modern hotel is 2 miles from the exhibits of Titanic Belfast, the contemporary rooms come with free Wi-Fi, flat-screen TVs, and tea and coffee making facilities. 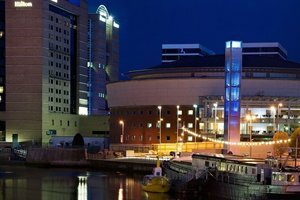 This modern, city centre hotel provides colourful rooms equipped with all facilities needed, and rooms can be upgraded to include a complimentary buffet breakfast. 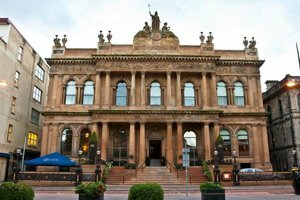 This luxury hotel is a 12 minutes' stroll from the Belfast Waterfront and the plush, chic rooms have en suite bathrooms, flat-screen TVs and free WiFi. 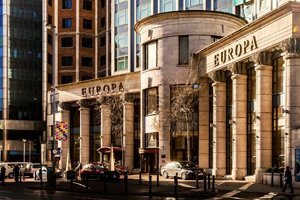 The World Famous Europa Hotel is located in the heart of Belfast City Centre, with a choice of 272 hotel rooms including 92 Executive Bedrooms and Suites. 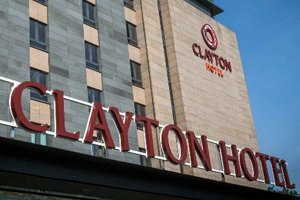 This centrally located hotel combines a stylish newly refurbished décor with great service, a friendly welcome and free fast Wi-Fi.